An invitation to current club members to enjoy a Sunday afternoon with our NEW members at the annual All Member Dinner. This year we return to the fabulous venue, Blue North. The owner, Grainne Trainor is reserving the restaurant for our club exclusively on Sunday, March 24, 2019 beginning at 4 p.m. Come out and join us for this wonderful tradition! Space Limited – Register Soon Here! 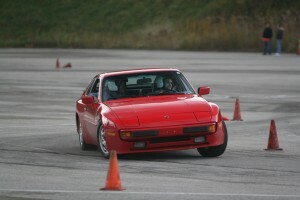 Ever wonder what it would be like to drive yourcar in a safe controlled environment with an instructor on a racetrack? QUESTIONS:Carol, Barrie, or Frank, the ARPCA track committee at track@arpca.com. MUST REGISTER BY MARCH 15. SPACE IS VERY LIMITED! (Over 50% Full – Register NOW!) REGISTER ON MSR HERE (WAITLIST ONLY!) : Create user profile and sign up. Car Detailing Session at To the Limit Motorsportz To the Limit Motorsportz is hosting ARPCA for a car detailing session at their shop in Saxonburg, PA. There is no cost for this session. Bring your Porsche and learn various detailing techniques. REGISTER ON MSR HERE : Create user profile and sign up. 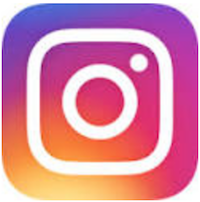 WATKINS GLEN INTERNATIONAL Friday, May 3 – Sunday, May 5. (Drivers 99% Full, Lapping Day 99%, Garages Waitlist) Drive your car on the iconic road racing circuit in upstate New York. This event sells out EARLY each year. Don’t wait to register! 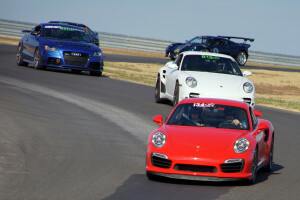 PITTSBURGH INTERNATIONAL RACE COMPLEX (PittRace), Friday, July 26 – Sunday, July 28. (Drivers 40% Full, Lapping Day 65%)  See why our “home track” has become a destination for road racers from around the country. Last year we had a long wait list. Sign up right away! MID-OHIO SPORTS CAR COURSE, Friday, September 6 – Sunday, September 8. (Drivers 35% Full, Lapping Day 45%, Garages 65% Full)  From first-time track drivers to those with many years of experience, Mid-Ohio has something to challenge any driver. All three events are open for registration – click event venue for details and to register: Contact the  ARPCA Track Chairs,  track@arpca.com , or Dave Palmer, ARPCA Chief Driving Instructor, chief.instructor@arpca.com   with questions. Celebrate your kids going back to school with fun ARPCA events in September! Speaking of school… registration for the last Driver School of 2018 at Mid-Ohio closes in just 4 Days and luckily there are some spaces open! LAST DE for 2018 – Mid-Ohio – Registration CLOSES in 4 Days! 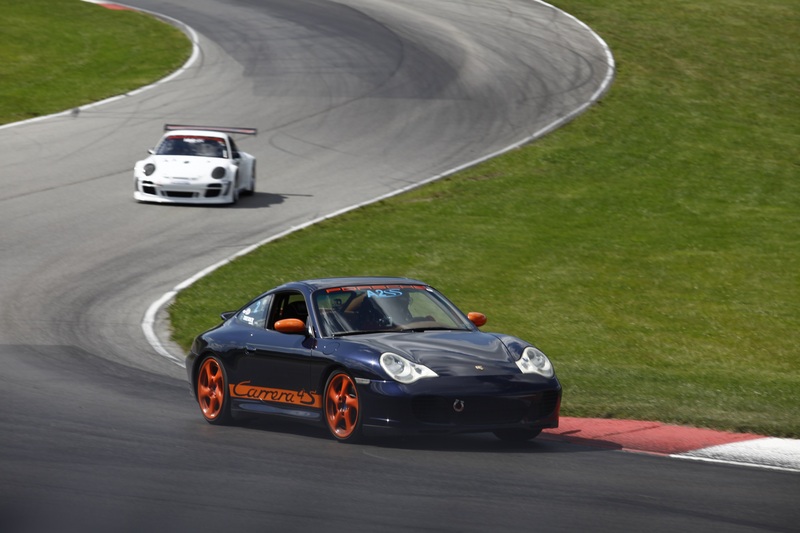 The Allegheny Region Porsche Club of America is closing out our DE season with the final 2018 event at Mid-Ohio – Sept 8 & 9 plus lapping day. A few spots remain for this historic and technical road course but not for long as our prior two events this year were 100%+ sold out! Meet and mingle with your fellow ARPCAClub members for an evening social at the Narcisi Winery! There will be a heavy hors d’oeuvres buffet in our reserved private pavilion and live entertainment. To accompany your personal wine selections, the buffet will feature an assortment of petite crab cakes, tenderloin crostini, stuffed banana peppers and flatbread pizzas. Porsche parking will be in the back of the venue. Wristbands will be issued to permit entry into our pavilion area. This is the fifth Porsche at the Lot this year. No cost for event and registration is not necessary. Just show up with your favorite P-car and share some coffee, breakfast and stories with fellow ARPCA members. Welcome to March 2018 ARPCAers!!! The sun sets a bit later each day, temps are doing the usual March dance from below freezing to “break out the shorts” and birds are a chirp’ – YEAH! All that means our first major social event, All Member Dinner, is just around the corner. Prior to though is a special business meeting next week – March 8th. Read on for details and mark your calendars to ensure you don’t miss a thing! Going the club for a new twist to the good old business meeting. 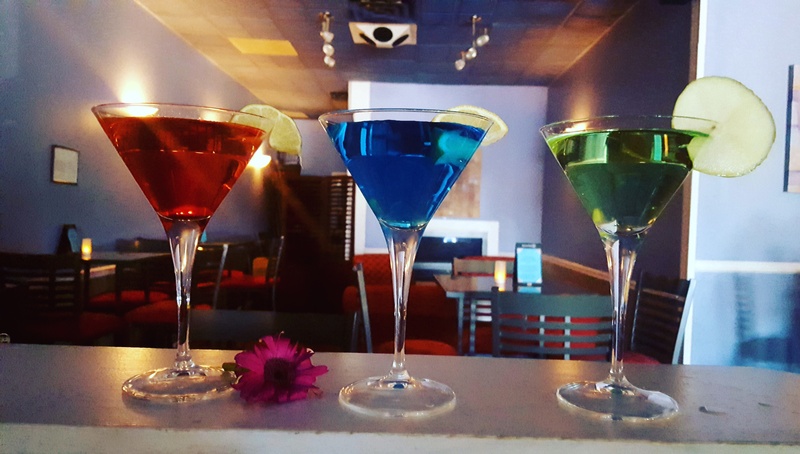 We’ll have a gathering to enjoy drinks, apps and dinner at 6:30 (self pay) before commencing our regular Monthly Business Meeting promptly at 7:00PM. Invitation to all our new members to enjoy a Sunday afternoon with existing club members at our annual All Members Dinner. 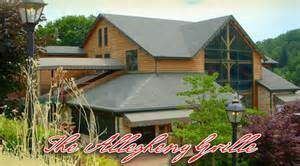 Due to huge success last year, the venue will again be: Blue North in Allison Park! Owner, Grain Trainor, is reserving restaurant for our club exclusively. Come join the club members for a wonderful tradition! Please note: Late registrations can not be accepted for this event. 2018 Driver Education Series – REGISTRATION OPEN – DONT’ DELAY! 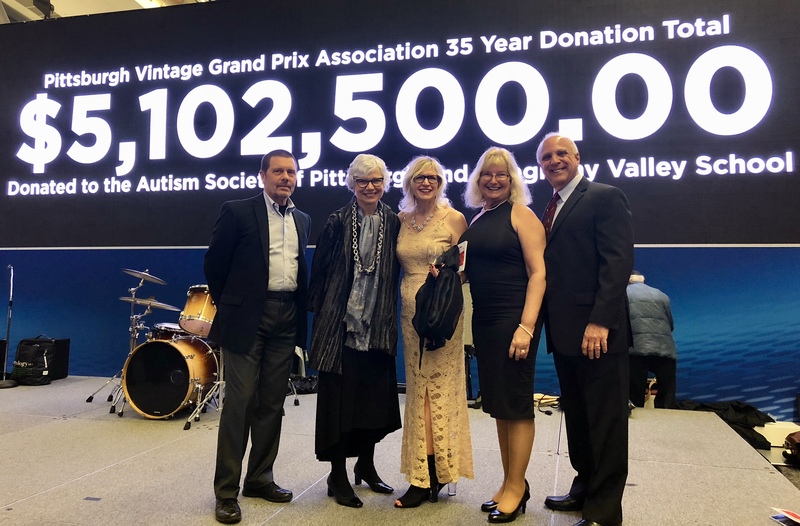 Two weeks ago a nice contingency (14 plus) from your club represented ARCPA whilst PVGP presented the $350,000 donation check to the Allegheny Valley School and Autism Society of Pgh from efforts of last years PVGP. Net donations by PVGP to autism related charities over the years now totals $5,102,500.00 – not too shabby for a bunch of “car guys & gals”. Registration for our 3 -2018 DE Events is now OPEN, Election results are in and a reminder about the January 11th Business Meeting. Grab a hot cup of coffee, tea, hot cocoa or ‘warming’ beverage of your choosing on this bitterly cold January day and catch up on everything ARPCA. Follow the registration links below and plan for warmer days ahead with your P-car. Happy New Year from ARPCA! Come meet the new officers, see some great cars and help plan for an exciting 2018! 2018 ARPCA Officers – Results are in and your 2018 ARPCA Officers are in place!!! 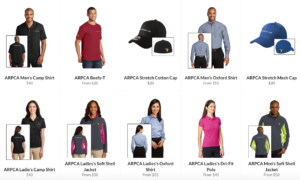 ARPCA Name Tags Available to Order – EXTENDED DUE TO DEMAND! 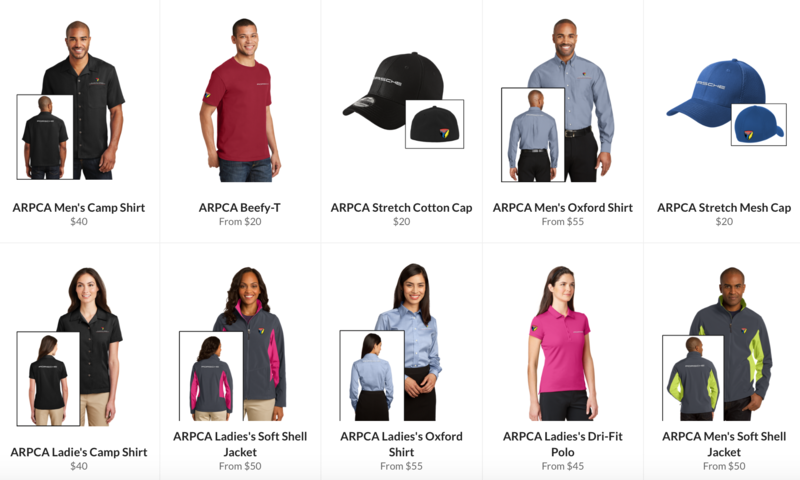 Show off your ARPCA pride at our events or other places where you want people calling you by name! Simply order yourself, spouse, significant other, child or pet our highly coveted magnetic name tags! 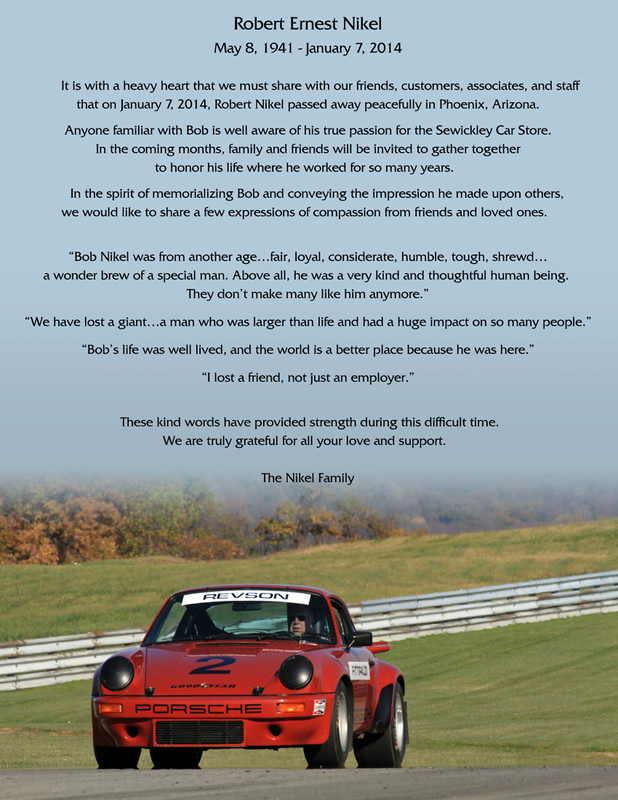 Join the Porsche Touring Crew for its first luncheon of 2018 at the Walnut Grill in Bridgeville Tuesday, February 27. Plan on arriving at the restaurant between 11:00 am and 11:30 am. Select your favorite lunch fare off the menu and continue enjoy the company of fellow ARPCA members. No cost for event; however, attendees pay for their own lunch. Guests are always welcome. Registration for this event is through MotorsportsReg (MSR). e-Rundschau: Dec 2017 – ARPCA’s Final Countdown to 2018!!! Alas the final hours of 2017 are upon us and likewise 2018 ARPCA Officer Elections… Happy New Year to you and yours from ARPCA. Stay tuned for exciting new events in 2018! 2018 ARPCA Officer Elections – OPEN NOW THRU Dec 31!!! The 2017 Nominating Committee has completed their work and posted their ballot for the 2018 ARPCA Executive Committee. To learn about the candidates and to cast your vote, click the Vote Online button below. 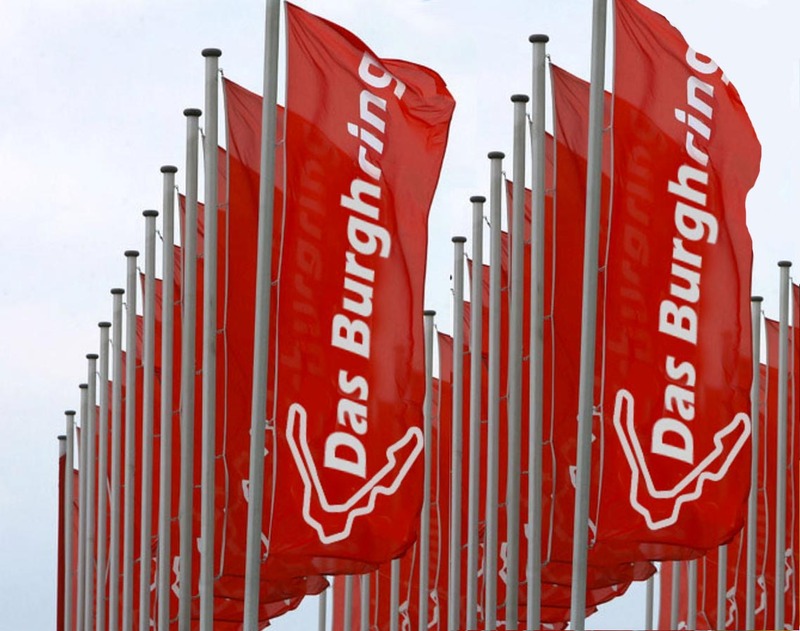 Results will be posted on our website January 1, 2018 and published in February 2018 issue of Rundschau. Please cast your vote by December 31, 2017. 2018 Driver Education Series – REGISTRATION OPENS SOON! Watch your email or check ARPCA.com for registration info as the driver slots and garages sell out quickly! The first ‘measurable’ snowfall arrives today for much of our region… Don’t despair because there are still ARPCA related activities to participate in near and far. 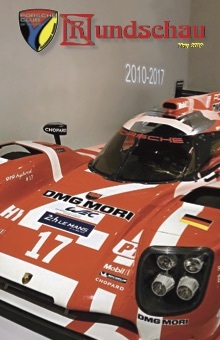 From the last business meeting of 2017, to Officer Elections, Porsche Touring Crew and recently announced 2018 DE Schedule, we still have plenty to occupy your car-centric mind and time! Final business meeting of 2017 this Thursday! Take a break from all the hustle and bustle of the holidays to relax with your club friends for the evening while we recap 2017 and finish up plans for 2018 ARPCA. Encore! Join the Porsche Touring Crew for a special out-of-season luncheon at Pig Iron Public House on Wednesday, December 20. 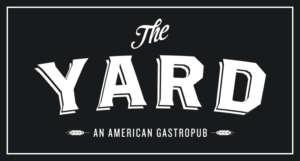 Featuring locally sourced food served alongside local craft beer and liquor. The Pig Iron Public House features 66 beers on draft and is the area’s craft beer destination. They are a local family-owned business. 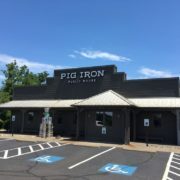 The Pig Iron Public House is located at 926 Sheraton Drive in Mars, just a few minutes from the Cranberry Exits of the PA Turnpike and I-79. Plan on arriving at the restaurant between 11:00 am and 11:30 am. Select your favorite lunch fare off the menu and enjoy the company of fellow ARPCA members. Custom ARPCA Magnetic Name Badges are now available. e-Rundschau: Nov 2017 – 48 Hour Limited Time Offer! 48hours left to register for the annual ARPCA Holiday Party! Final chance for choosing to be with friends before you’re obligated to ‘enjoy’ time with in-laws and weird relatives through the new year… Don’t let this 48 hour limited time offer pass you by!!! There will be a sit-down dinner with a choice of one of three entrees to include: Steak, Salmon or Chicken. A vegetarian selection is also available. The vegetarian meals are Thai coconut curry with vegetables and rice, or pasta primavera. Salad, dessert, coffee, tea and iced tea are included. There will be a cash bar for alcoholic beverages. 2018 ARPCA Officer Nominations – NOW OPEN!!! Annually, in accordance with our ARPCA Bylaws and as a part of being recognized as a not for profit Corporation in the Commonwealth of Pennsylvania, we elect our club leaders. This year’s nominating committee is headed by current club Secretary, Tim Glace. Interested in holding an elite Office in PCA/ARPCA? Or know a club member who is or would do an admirable job? Please forward their information and a quick summary why you know they would be a great club leader to our Nominating Committee lead by Secretary, Tim Glace secretary@arpca.com. “We are fueled by volunteers…” and a few hours each month is all it takes to help guide our strong member base. Any questions, please email either Tim Glace secretary@arpca.com or outgoing President Hanson at president@arpca.com. Encore! Join the Porsche Touring Crew for a special out-of-season luncheon at the Pig Iron Public House on Wednesday, December 20. Before you take in next week’s Solar Eclipse (Aug 21) in your Porsche, make sure you get it all spiffed up and ready for display this weekend at Station Square! Last Call for ARPCA Grand Concours at Station Square (closes tomorrow) and some new events just added. Details below! 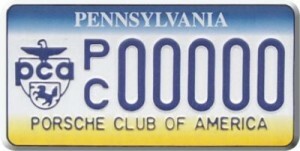 Allegheny Region Porsche Club of America is once again hosting a People’s Choice Topside Concours, Car Show and Social. This is the fifth year for this increasingly popular event. 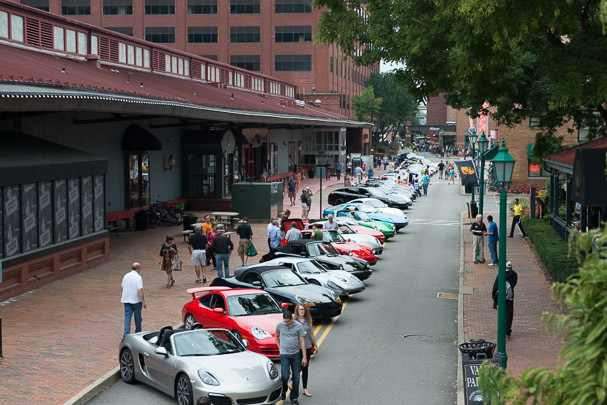 Station Square will close West Station Square Drive for exclusive Porsche parking. The display area will begin in front of the Grand Concours restaurant (just below the Smithfield Street Bridge) and occupy the street westward toward the Hard Rock Café. Space limited to 50 vehicles. 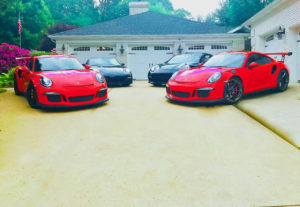 All Porsche Club members are invited to join the Porsche Touring Crew’s parade of P-Cars as it embarks its August 23 trip to the Water Hole Restaurant, part of the family-owned Hartmann’s Deep Valley Resort. Mid-Ohio September 8-10 – Final Driver Ed of 2017!!! FINAL Event of 2017 and and it’s selling out FAST!!! ARPCA members are invited to join the Clark Family Shed Party following Autocross #3 at the Jeannette-Greensburg Airport. Graciously hosted by Chuck and Melinda Clark, the party kicks off after the conclusion of the day’s Autocross event. Plan on arriving at the restaurant between 11:00 am and 11:30 am. Select your favorite lunch fare off the menu and continue enjoy the company of fellow ARPCA members. Club Race Volunteer Registration NOW OPEN!! Details on Each Job & To Register on MSR – Click Here! Great news… ARPCA will host a 2017 Club Race which includes the PCA 944 Cup Nationals East ! Bill Sulouff leads helm as ARPCA Club Race Chairman with Past President George Patterson as Club Race Sales/Sponsor Chair.